Aspirations Academies Trust in England is a charitable organisation operating in association with the Quaglia Institute for Student Aspirations. Aspirations is the ability to dream about the future while being inspired in the present to reach those dreams. 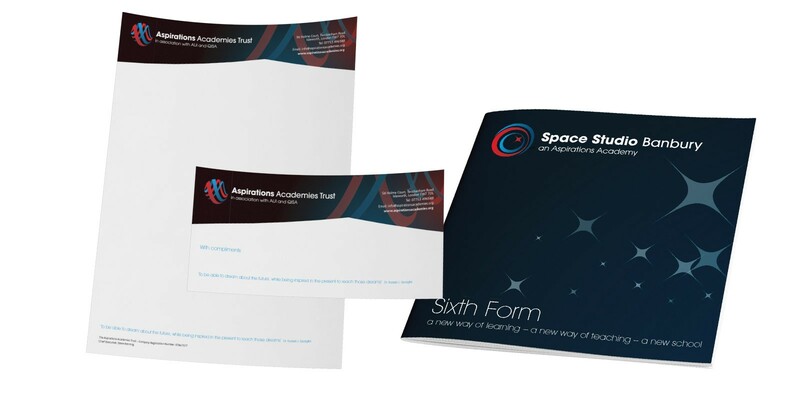 Aspirations Academies Trust in England shares QISA’s core belief that for all students to have high aspirations they must believe in themselves, be actively engaged in their learning, and see the connection between what they learn today and who they want to become tomorrow.